Whether it is for presents on Christmas morning or a flashlight during a power outage, nobody wants to be without the right battery. 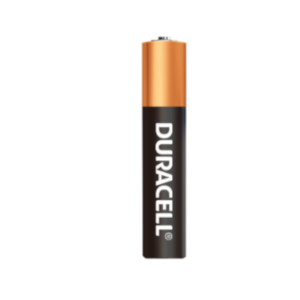 The Washington Supply carries a large selection of Energizer and Duracell Batteries for most applications. Alkaline, Lithium and rechargeable batteries are all in stock today.